Hotel M-House Agra, one of the finest business and convention hotel in the city offers a unique sense of style, and a commitment to unparalleled service excellence. 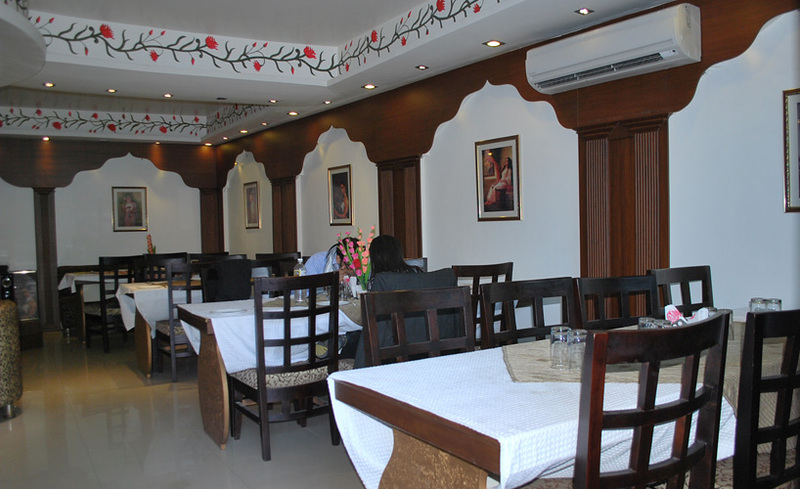 Hotel M-House agra, is a new endeavor to provide luxurious rooms at affordable prices. We also strive towards providing personalized service. No hotel can compare in tradition welcome with hotel M-house in the historic city of Taj in Agra. Hotel is situated in a very prime location.Hotel M House offers every guest an intimate and personalized style of service, presenting a haven of quiet luxury for travelers seeking the ambience of their very own home-away-from-home. Laundry Facilities, Airport Transportation, Backup Generator, Doctor on Call, Travel Counter, Currency Exchange, Room Service, Security Guard, Parking, Breakfast Services. Cable/Satellite TV, House Keeping, Toothbrush/Razor on Request, Air Conditioning Room, Attached Bathroom, Wakeup Calls, DVD Player, Iron/Ironing Board, H/C Water. User reviews for "M House Hotel Agra"